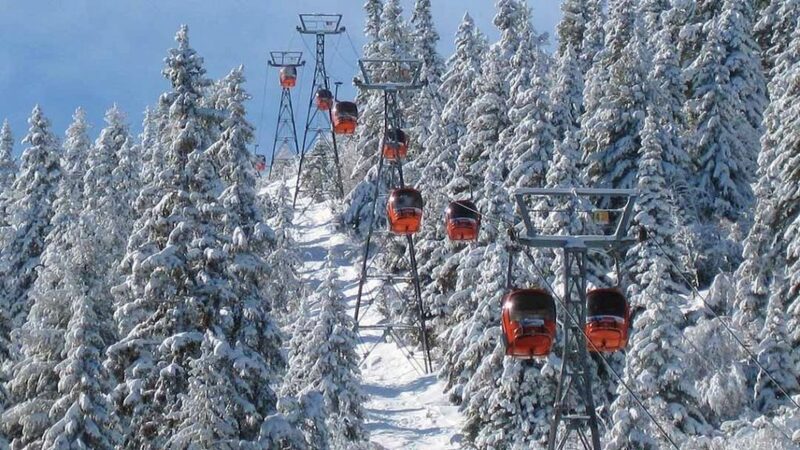 See the lovely resort of Borovets and explore the majestic Rila Mountains, Bulgaria! 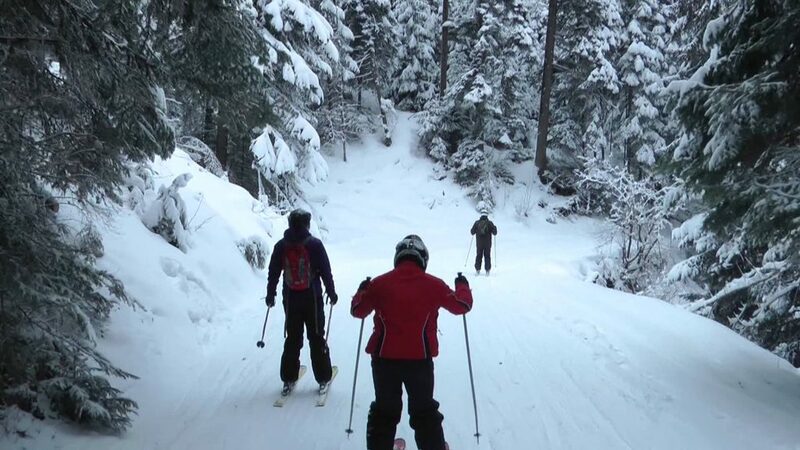 Welcome in Borovets – most suitable ski destination for both first-timers and advanced skiers! 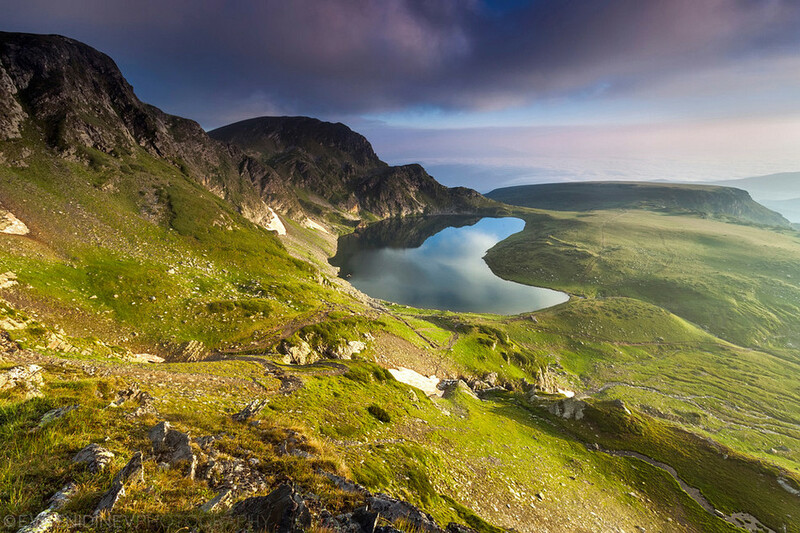 See why you must visit the country of Bulgaria! 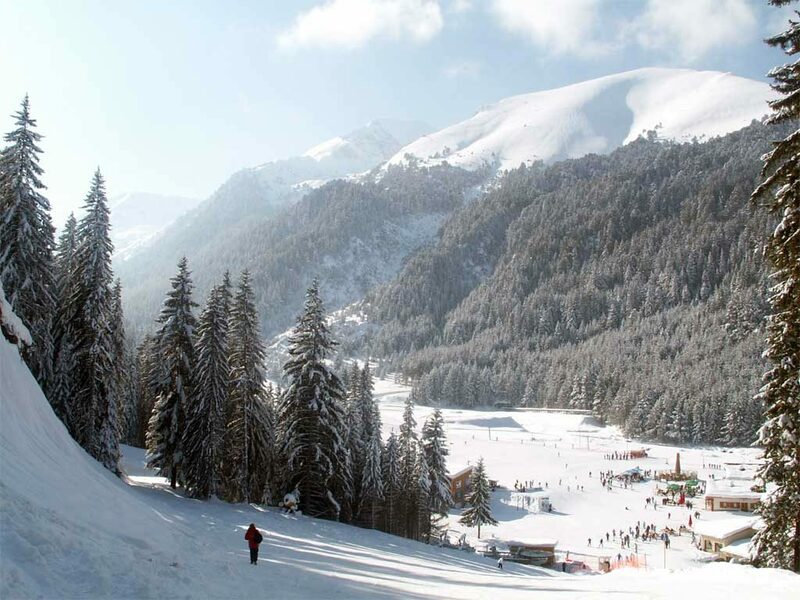 Go skiing in Bulgaria for having the best ski holiday ever! 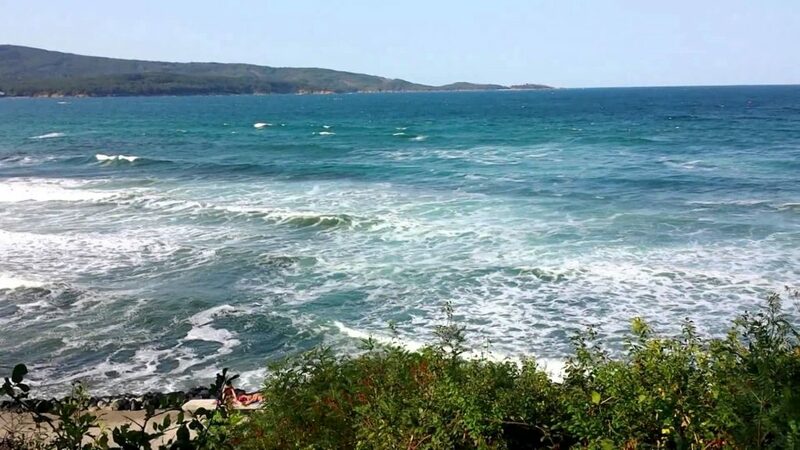 Explore Bulgaria and its incredible holiday resorts! Skiing, relaxing and partying till the morning – this the amazing resort of Borovets! 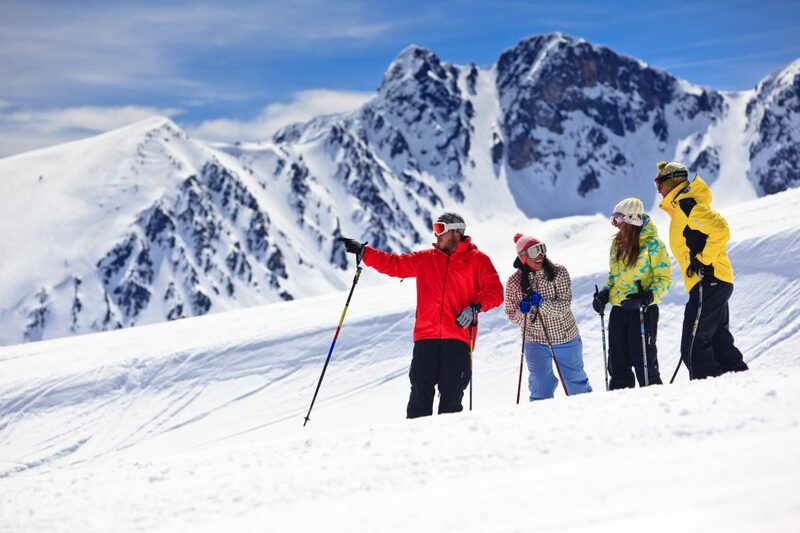 Full variery of ski slopes and incredible nature – this the amazing resort of Bansko! See this! Go skiing to Pamporovo resort – your guarantee for a perfect winter vacation! 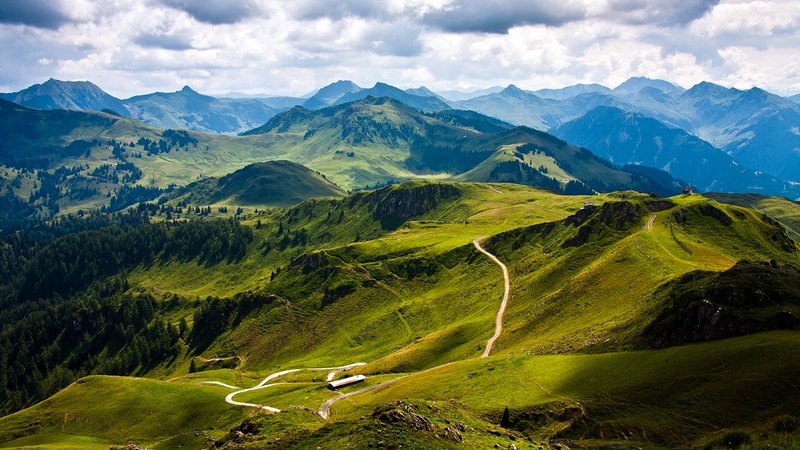 Get inspired and save money by visiting the lovely country of Bulgaria! The country of Bulgaria – top destination for ski and summer tourism. See this!